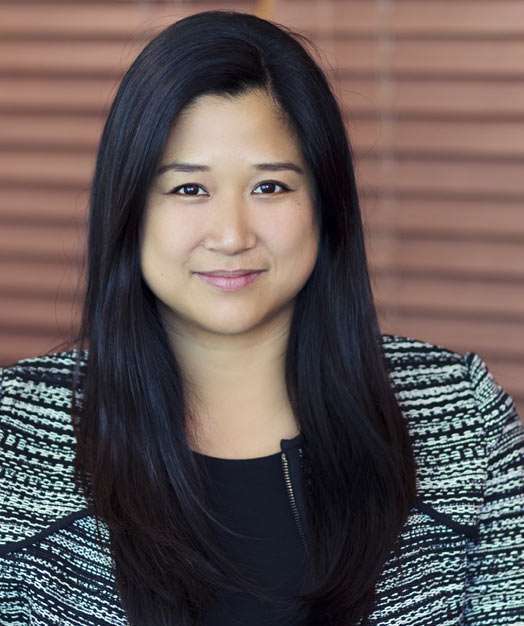 Bernice Lee is a partner with the firm, and concentrates her practice in bankruptcy, creditors’ rights and commercial matters. She has broad experience handing complex legal issues that arise with business reorganizations, debtor-in-possession financing, bankruptcy sales, bankruptcy appeals, fraudulent and preference transfer actions, assignments for the benefit of creditors, and litigation arising in bankruptcy and commercial matters. She has helped numerous Chapter 11 debtors confirm reorganization plans, including a jewelry retailer, hotel in Boca Raton, foreclosure search website operator, companies owning commercial real estate, manufacturers and distributors of various products, and oil and gas well operator. She also regularly represents landlords, trade creditors, other unsecured creditors, lenders, and other parties in all aspects of bankruptcies, and adversary proceedings. Prior to joining Shraiberg, Landau & Page, Bernice served as law clerk to a United States Bankruptcy Court Judge for the Southern District of Florida, and as a judicial intern to a United States District Judge in the District of Massachusetts. Represented defendants in multimillion dollar fraudulent transfer adversary proceeding brought by trustee of Rollaguard Security, LLC, a company alleged to have engaged in massive investor fraud. Represented chapter 11 debtor-company in confirming reorganization plan with third party general release in favor of company’s principal and successfully defended challenge to effectiveness of release before the District Court and Eleventh Circuit Court of Appeals. Represented multiple companies in restructuring their debt and administering their assets through Chapter 11 cases and confirmed reorganization plans, including Enclave at Hillsboro, LLC, and seven jointly administered debtors, whose confirmed chapter 11 plan provided for a 100% distribution to creditors and a distribution to equity. Represented commercial landlords in all aspects of retail bankruptcy matters, including some of the largest filings in the country such as Toys “R” Us, Claire’s Boutiques, Inc., A’GACI, LLC, Payless Holdings LLC, rue21, Inc., hhgregg, Inc., Sports Authority, and Hancock Fabrics. Represented unsecured vendors in all aspects of aerospace bankruptcy matters, including Republic Airways Holdings, Inc., Aerospace Holdings, Inc., CHC Group Ltd. and The NORDAM Group, Inc.